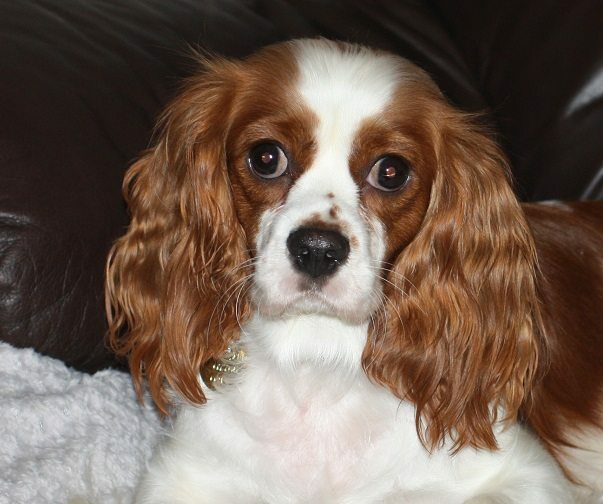 Maggie is a 16 month old female Cavalier King Charles Spaniel. 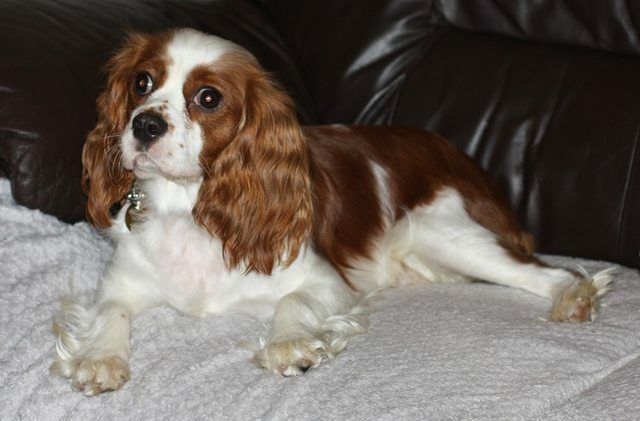 We are certain that Maggie will not be waiting long for her new home as she is simply stunning. She is a rather shy girl currently who will need to be re homed with another similar sized confident resident dog to help her settle in and gain in confidence. Maggie is not overly confident on lead out walking and we suspect this may all be very new for her, she is young so with the right guidance and support she will soon come on. We have a very limited history for Maggie so we will not re home with young children, she will be fine with older sensible teenagers who can be patient and allow her to go to them. She traveled well in the car and was both clean and quiet, Maggie has met cats in her foster home and took no notice of them at all. She will be fine to be re homed with dog savvy cats. 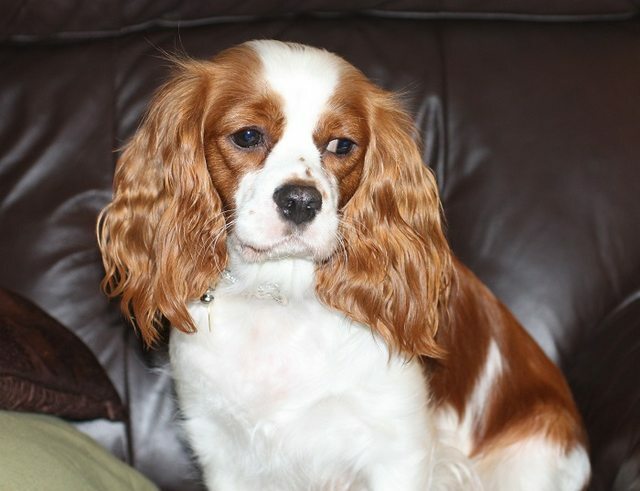 Maggie will be neutered, vaccinated and micro chipped prior to being re homed. 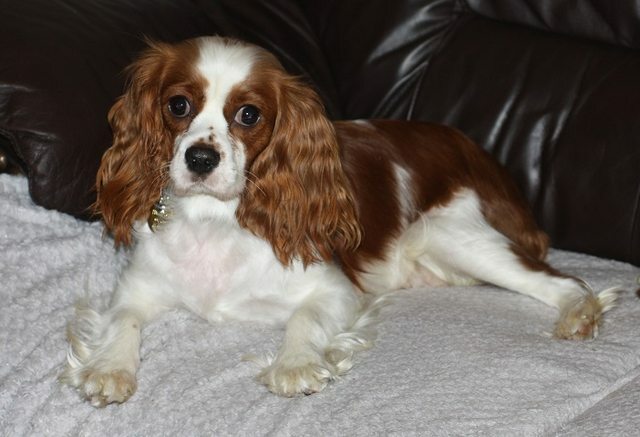 She is currently being fostered in Aldershot Hampshire.